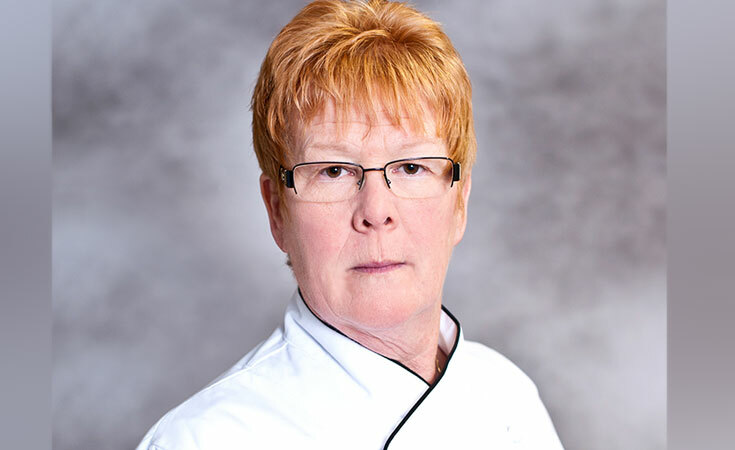 A graduate of Johnson & Wales University, I’ve spent 40 years working in every capacity of food service and/or food service education that the university is involved with. Most of my industry experience was acquired working on all the university practicum properties and banquet facilities. I’ve also spent decades working in seasonal resorts throughout New England. Presently I teach a variety of classes, including Menu Planning & Cost Control, Food & Beverage Cost Control and Sanitation. Food Safety is my passion. For the past 10 years I have served as the Food Safety liaison for the College for Culinary Arts. I am presently a voting member on the Food Protection Manager Certification Committee via the Conference for Food Protection; I am also the co-chair of the ISO Standards Adoption subcommittee. Certified Professional Food Safety Certification course based upon the FDA Model Food Code. Students explore the fundamentals of food safety and environmental sanitation. This course allows the student to learn and apply the skills of professional menu development.